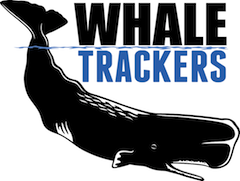 After reading the pages and some posts on this blog, you will know a few things: One, I am a kid with an obsession for a porpoise that I might never see. 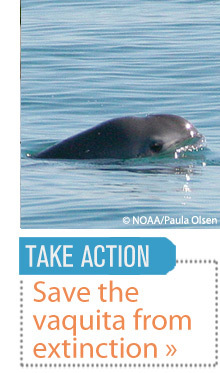 Two, the porpoise is extremely endangered due to entanglement in gillnets. 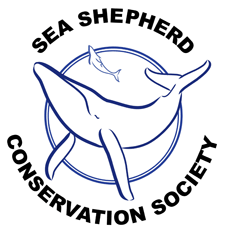 Three, it will be gone within a few years without the removal of the nets from the only place they live, the northern Gulf of California. That’s really the most important stuff. Next, you might be thinking, “Well, I would like to help this thing, but I don’t have much spare money, and I don’t live near where all of the cool events take place to help and learn about it. Anyway, what could I possibly do to help it when there are scientists who are actually trying?” Then you might click out of the page. I had the exact same thoughts. Living almost as far away from it in this country as possible, I felt like I was missing out on all of the booths and fundraisers and such. I donated a few hundred bucks over the period of a year, but I knew in the back of my mind that such money is dwarfed by the already millions of dollars spent by the Mexican government. 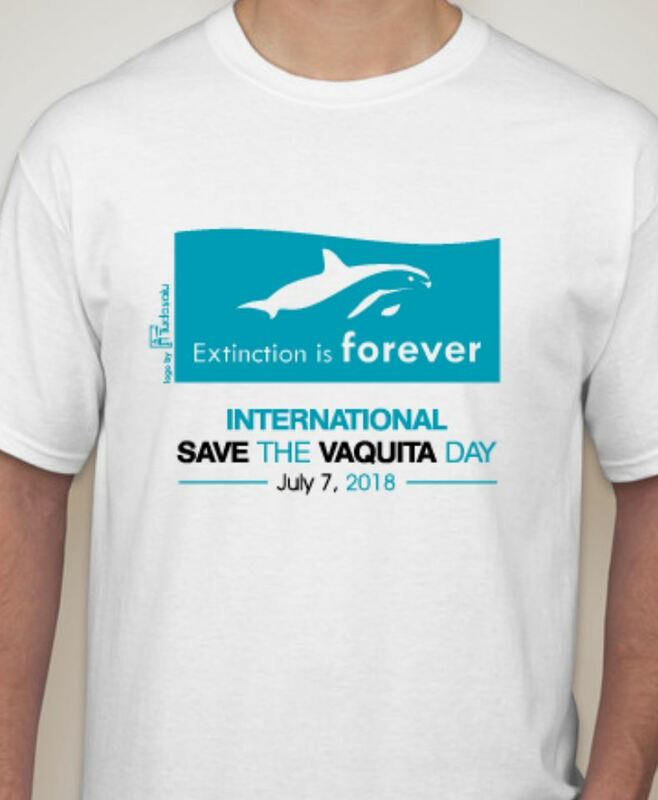 Don’t get me wrong, donations to groups like ¡Viva Vaquita! are vital, but it doesn’t always feel that way. 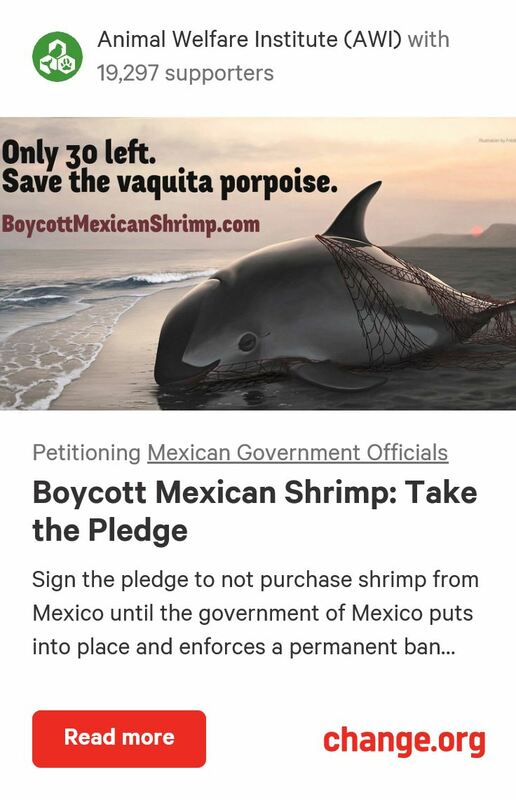 You want to know the best way to help the Vaquita from your chair that is nowhere near Mexico, right? The answer is social media. That’s right, Facebook, Twitter, StumbleUpon, Digg, Google Plus+, YouTube, LinkedIn, Pinterest, MySpace, DeviantArt, Tumblr, WordPress, and many more. 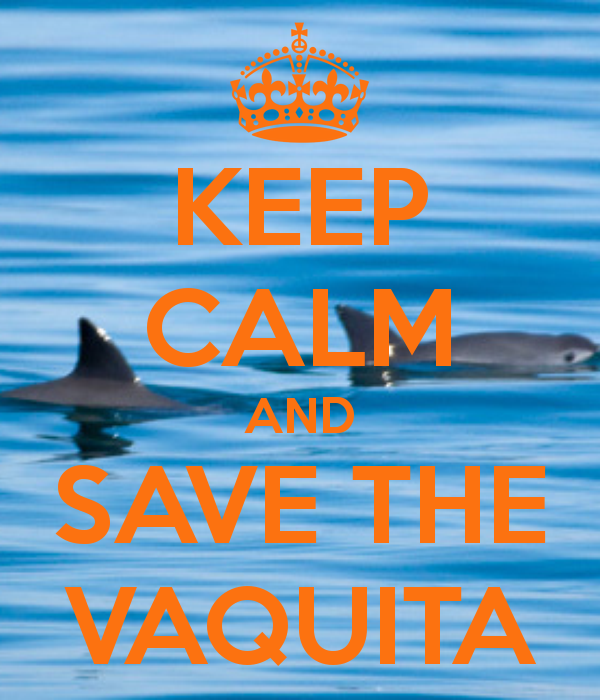 Post something about the Vaquita. Tell your friends and have them do the same. 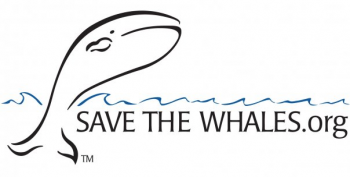 What’s better: one person donating $100, or 200 people each donating $15? 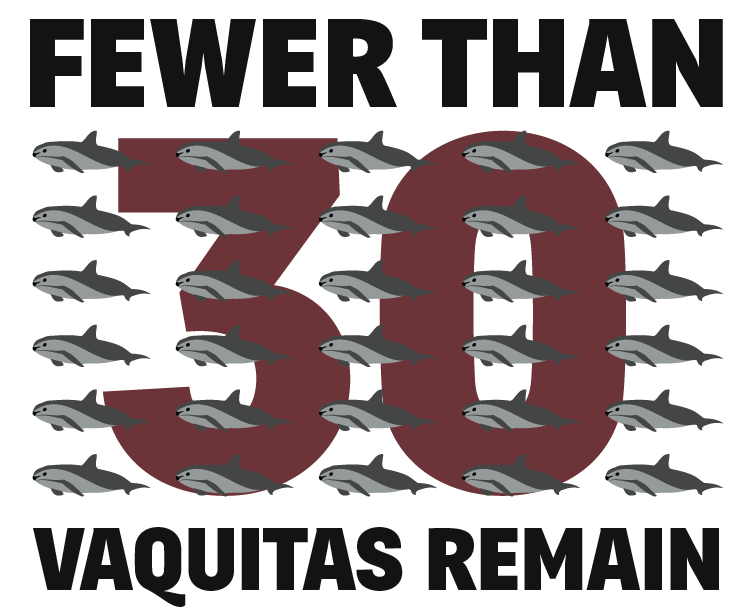 Not only does the second one equal 30 times more money for the Vaquita, but 200 people, rather than one, learn about it, and it’s likely they will pass it on too. 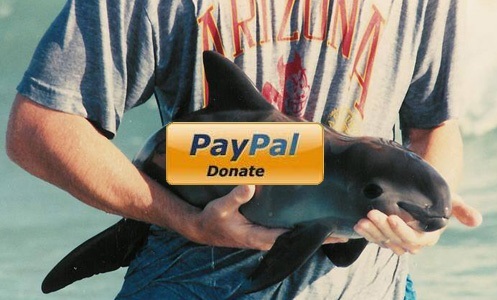 So the next time you want to post a status update on Facebook, write about the little Mexican porpoise. As a matter of fact, do it right now. Go ahead, Facebook is waiting. Wow, thanks for the inspired post! You are right on the money! Exactly right and I will reach out through media. It’s easy and there’s power in numbers. I’m glad to hear that. It’s a fact that information branches out through social networks like a web. The computer is the most powerful resource for spreading the word!